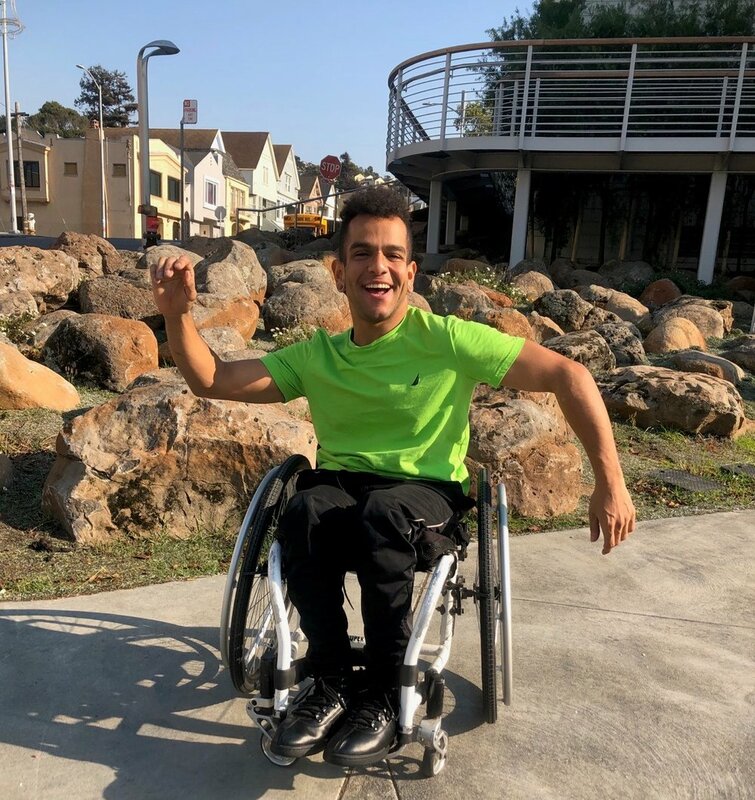 Late this past year, Bay Area Outreach & Recreation Program (BORP) launched what it touted as a fun and high-energy workout in a wheelchair led by JanpiStar, a dancer with AXIS Dance Company. It was only a five-session class but get ready as BORP is pleased to announce the return of this class every week starting on Tues., April 9th from 5:30-6:30 p.m. This class introduces easy-to-follow choreography from a seated position done to Latin & World music. JanpiStar uses a wheelchair so the moves will be geared towards upper body and core strengthening, yet is open to anyone that wants to move to a beat. No experience is necessary.